Nas and Nicki Minaj are yet to confirm their relationship, but this costume might do the trick. 15. 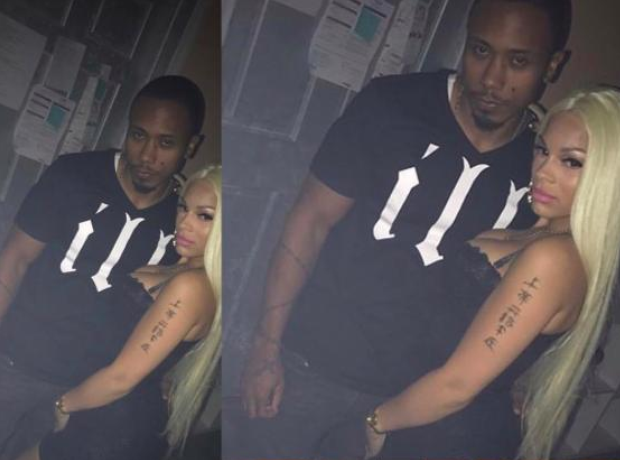 Nas and Nicki Minaj are yet to confirm their relationship, but this costume might do the trick.